Dress up the Vince® Rib Trim Shell Blouse any ay you like! Straight hemline at front with curved hem at back. Trim: 80% rayon, 20% nylon. 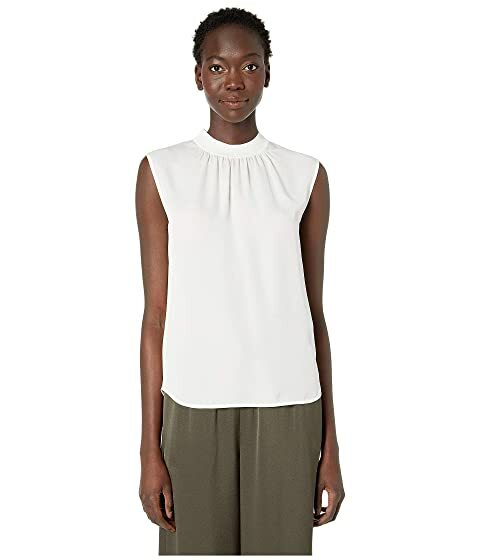 We can't currently find any similar items for the Rib Trim Shell Blouse by Vince. Sorry!